Fantastic value live performance from 1980, from the Queen Of The Blues. 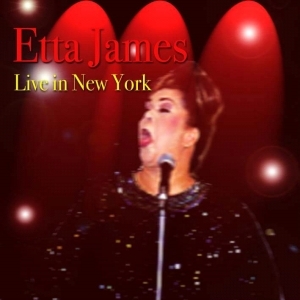 The multiple Grammy winning Etta is on top form as she storms through a set of blues standards and her own classic repertoire. Tracks include "I'd Rather Go Blind", "I Can't Turn You Loose", "Respect Yourself", "Rock Me Baby" and "Stormy Monday Blues".